Julie and Scott learn what the world would be like if this podcast never existed. They both decided to keep doing it, anyway. It's a Wonderful Life is the subject of Episode 98. Remember, George: no man is a failure who has friends. Julie and Scott are blessed with many. Merry Christmas and Happy New Year! Let's face it. 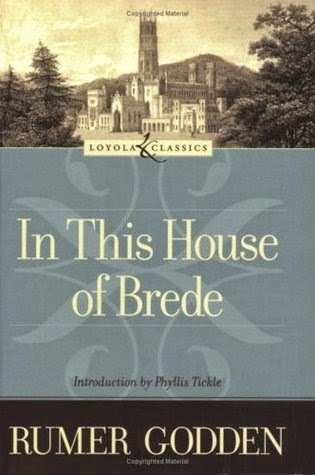 Reading In This House of Brede by Rumer Godden is the closest either Julie or Scott will come to being cloistered nuns. Episode 97! Julie and Scott make it to within ten paces of the Emperor. Will they take action? Which way will the candles blow? Episode 96 is a discussion of Hero, a 2002 movie directed by Yimou Zhang. In Episode 95, Julie and Scott talk about history. Genuine, real-life Church history. 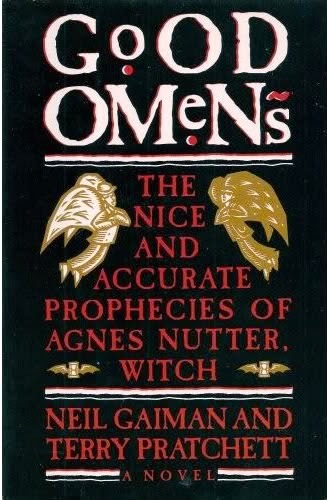 Some things are discussed that no one expects! The Catholic Church Through the Ages by John Vidmar. In an attempt to make the best zombie movie ever, Julie and Scott meet their friends at the train station late at night to film a Big Scene. It gets crazy after that. If it wasn't for Tam, their explosives expert, they'd have been in a real mess. Super 8, written and directed by J.J. Abrams. When it comes to fighting vampires and performing exorcisms, the Roman Catholic Church has the heavy artillery. Your other religions are good for everyday theological tasks, like steering their members into heaven, but when the undead lunge up out of their graves, you want a priest on the case. As a product of Catholic schools, I take a certain pride in this pre-eminence. Julie joins the Judean People's Front (NOT the People's Front of Judea) (a group nobody likes), and Scott prophesies that nobody will really know where lieth those little things with the sort of raffia work base that has an attachment. Eventually, they get around to discussing Monty Python's Life of Brian. This is Episode 92. John Cleese and Michael Palin discuss the movie with Malcolm Muggeridge and Bishop of Southwark, Mervyn Stockwood. 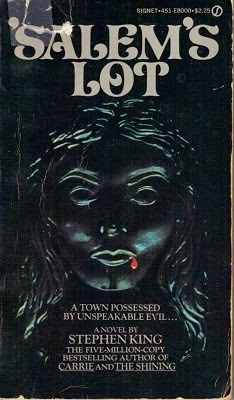 The date this was recorded is not clear, but it appears to be near the time the film was released (1979). Julie and Scott form a committee. Scott wants the committee to immediately review who's marching in which parades, while Julie wants a school to stay open and thinks we better vote before someone kills Guy. Will they ever agree? 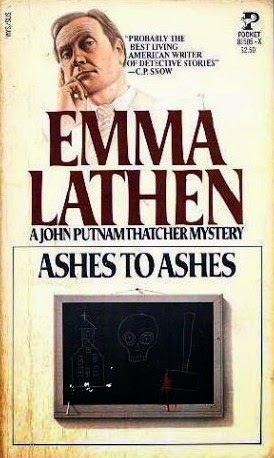 Ashes to Ashes by Emma Lathen. Episode 91! Scott and Julie hire an agent but he spends all his time with a water bottle full of talking jello. 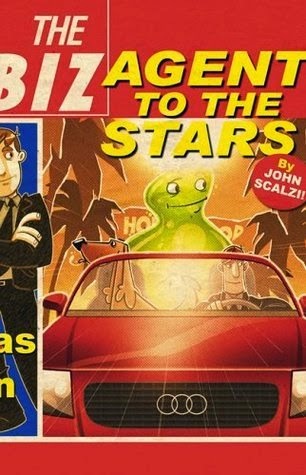 So they while away the time talking about Agent to the Stars by John Scalzi. Gwedif pulled up to me as we walked. "I wish we had more time," he said. "This happened with Carl too. Barely time for introductions, and then off to decide the fate of our peoples. If nthing else, we've learned that you humans thrive on crisis." "Anything worth doing is worth doing at a fevered pitch," I said. "I don't know about that," Gwedif said. "I think the first place I'll go when I visit your planet—really visit your planet, I mean, not that little trip I took earlier—I think I'll go visit a monastery. Those people seem to have the right idea. Slow meditative spiritual contemplation." "I think most of the monasteries these days are either making chant CDs or boutique wines," I said. "Really?" Gwedif said. "Well, hell. 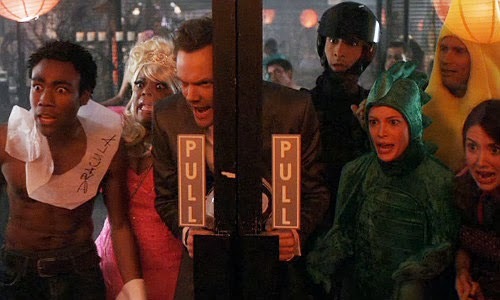 What is it with you people?" Julie loves 1920's Paris, especially at midnight. But she's not sure she can give up air conditioning. Scott wonders if Hemingway will still read his rough draft if he refuses to fight him. Woody Allen's Midnight in Paris is the subject of Good Story, Episode 86. Scott mentioned an NPR story about F. Scott and Zelda Fitzgerald in Asheville, NC, and here it is! Julie trudges through the desert with no water. Scott knows where to find a good well and also fascinating history about the Holy Land. A lot of history. 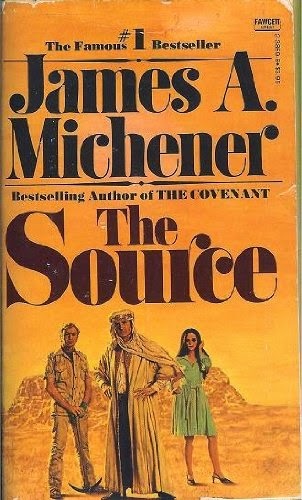 They both enjoy a tall glass of ice water while discussing The Source by James Michener. Julie thinks Father Logan has dreamy eyes and Scott is judging Inspector Larrue for his pointed investigation. They both confess they love this little known Alfred Hitchcock movie while discussing I Confess. In Episode 83, Scott watches in horror as Julie says, "um... excuse me, Lord, but he's been in there for three days, I don't think you want to go in there." They discuss Fr. 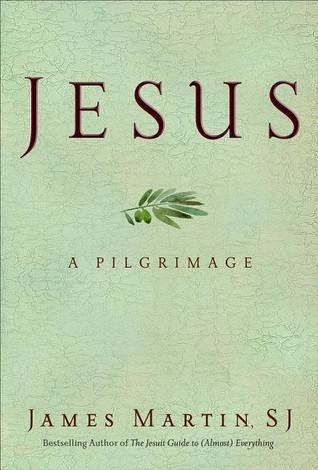 James Martin's wonderful book called Jesus: A Pilgrimage. 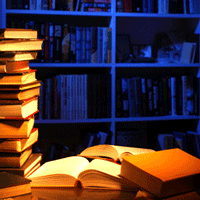 Bible translations: some are listed in this Catholic resources pdf. Julie and Scott discover that they are both a little like Don. 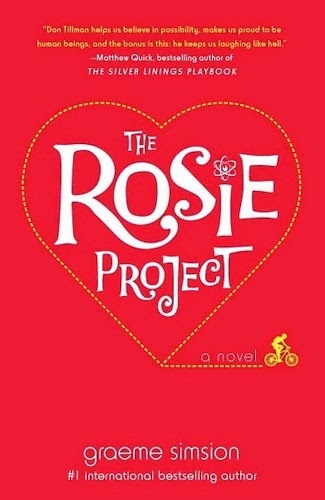 If that sentence makes no sense, read The Rosie Project by Graeme Simsion, a funny novel with a lot to say. Episode 82! 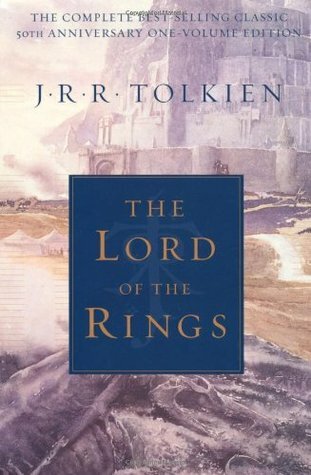 Two in-depth podcasts about Tolkien's The Lord of the Rings (Episodes 76 and 77) weren't enough! Julie, Seth, and Scott discuss The Lord of the Rings films. Rings, Swords, and Monsters, a course by Michael D.C. Drout. Julie and Scott have a bad feeling about this mission. Luckily, they know how to land a Soyuz and/or a Shenzhou after watching Alfonso Cuaron's Gravity. Episode 78! 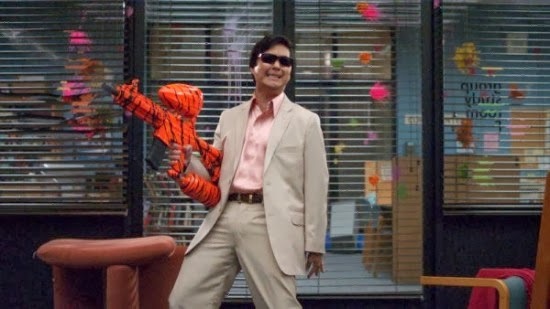 And so it was that Julie and Scott began to describe themselves walking, and as they described themselves walking so did Abed confirm they walked. 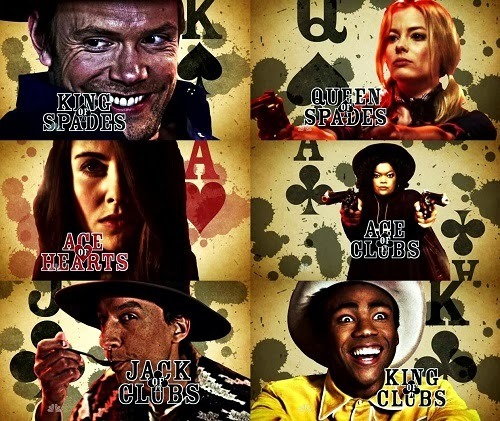 At the end of the walking, they sit down to some chicken fingers in the cafeteria and talk about Community. Episode 75! Cool cool cool. Julie and Scott can't define "funky", but they know it when they hear it. Muscle Shoals is a terrific documentary about music, creativity, and life, and it's the subject of Episode 74.